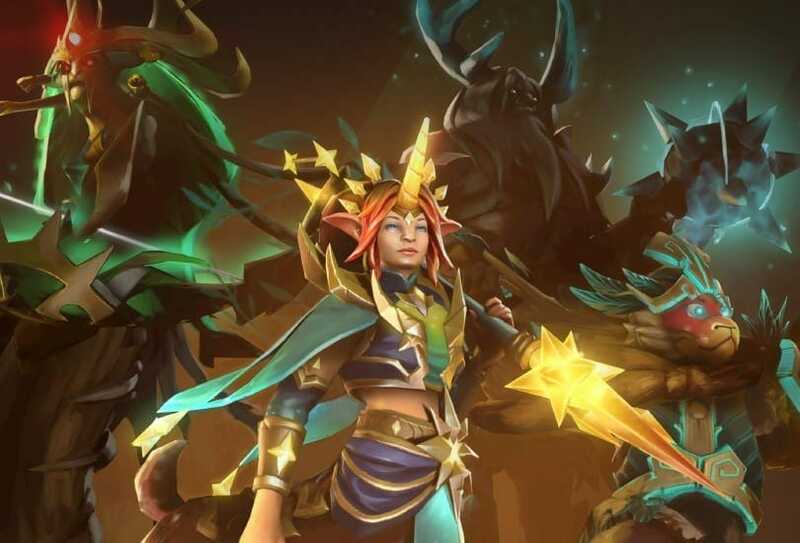 Dota 2 patch 7.21b has been dispatched for the main client nerfing Midas and brings a series of nerfs to meta-heroes while buffing heroes who are weak in this meta. Just a few months ago, Valve released the much-anticipated patch 7.20 for Dota 2 which not only increased the player base but also bought many fresh changes to the meta as well. Following 7.20 valve released 4 new patches in alphabetical order, 7.20b, 7.20c, 7.20d, 7.20e and 7.21 respectively. You can download the update from Steam or it would download automatically depending on your settings. You can read the patch 7.21b notes down below. Check out the Warhammer: Chaosbane system requirements. Brace yourselves as Apex Legends Mobile for Android and iOS is expected soon.